We specialize in residential, commercial, and automotive locksmithing. We provide fast and professional service at a low cost to our customers. We are available 24/7 to assist you with any security issue you have. All of our phones are answered personally by the locksmith. We are licensed, bonded and insured. Our mobile locksmith comes directly to you, so there is no need to drive. When you are locked out of your home, business, or car, you don't want to call just anyone to let you in, you want to call the experts. Our professional locksmiths are always on standby to provide mobile locksmith services in Sunrise, Tamarac, Plantation and the surrounding areas. 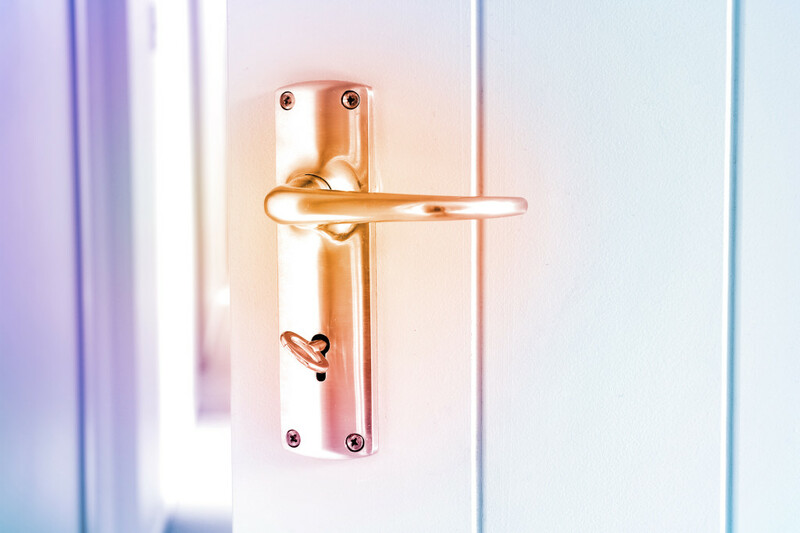 We specialize in a wide variety of locksmith services in Sunrise, FL, so whether you are locked out of your home, car, or place of work, we will be able to help you out quickly and affordably. Why choose us for locksmith services in Sunrise, FL? We get to our customers fast and get the job right the first time. Providing superior customer service is our number one goal, and our locksmiths go above and beyond to make our customers feel like family. If you are locked out and need emergency locksmith services, give us a call at any time, day or night. We look forward to having the chance to earn your business.